Create a viral effect, reach decision makers and increase your brand engagement across communities. 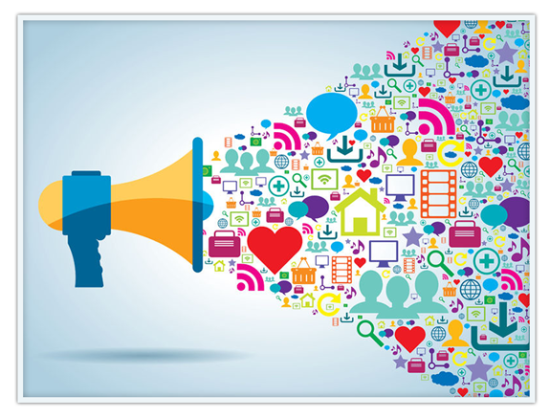 We can help you build instant rapport and manage your online presence on all popular social media networks. Having a strong online presence is just as important as having a great website. As a small business owner you have got a million things to do, but social media management doesn't have to be one of them! 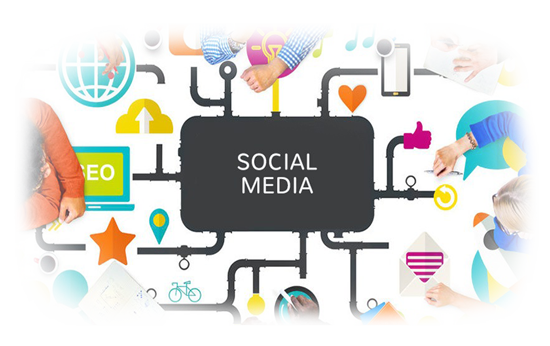 As a progressive Digital Solutions Outsourcing Service Provider in Australia, we help busy entrepreneurs and small business owners, develop and maintain a strong social media presence by establishing unique social media branding, building social influence and developing market credibility. We can manage and optimise your online presence on all relevant social media platforms so you increase your leads and close more business every day! At solomoIT, we utilise the latest social media marketing and social media management tools and partner with you at every step to ensure your active online presence is strategically working to get you closer to your business' social media objectives! As a team of highly experienced social media management experts, we have helped numerous SMEs in Melbourne and Sydney attract relevant followers, increase brand engagement, manage social media campaigns, develop laser targeted social media ads and increase conversion. Whether you are a startup or an established online brand, our social media management packages are designed to fit all of your business’ social media needs.